B0804. 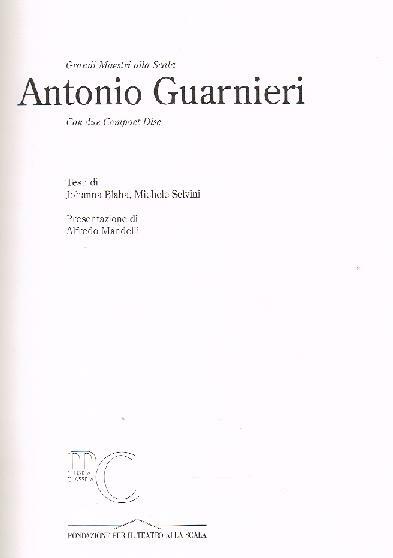 Antonio Guarnieri. ALFREDO MANDELLI, Ed. Milano, Edizioni MC Musica Classica, 1997. 102pp. ; Chronology; Exhaustive Discography by David A. Contini; Articles by Johanna Blaha & Michele Selvini. Numerous Photos; accompanied by 2–Phonocomp CD Set, w.transfers by David A. Contini. 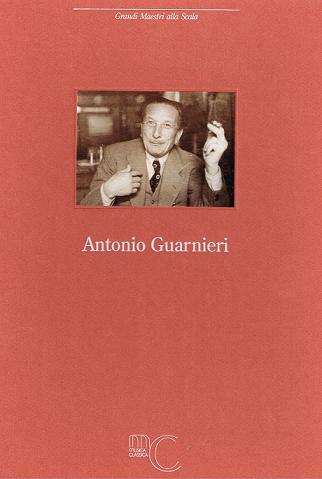 (Italian Text) (Elaborate Slipcase Edition).